*Some makes/models may be extra. Does not include tax. 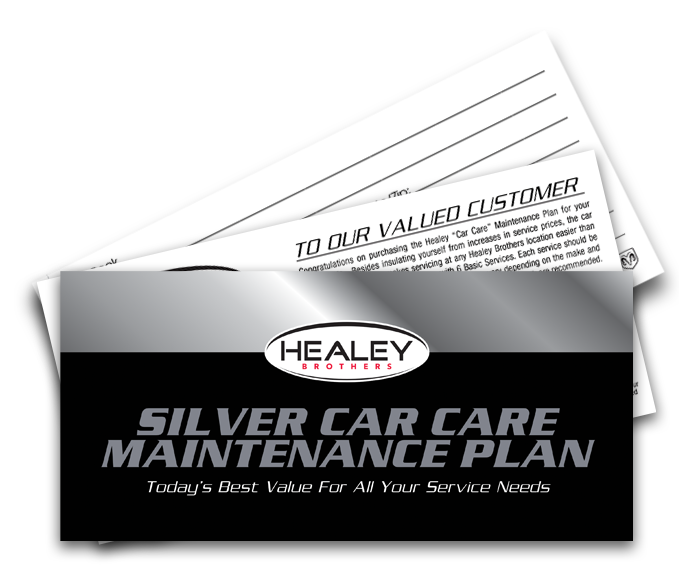 Ask a service specialist for complete details.